Stride Pro Wrestling and Cape Championship Wrestling superstar "Farmer" Billy Hills is in the studio this week to answer your questions! We also talk about the awful RAW rating, the Bayley/Alexa Bliss abomination from Monday, more "dive" controversy, good news for Sean Waltman, and so much more! We also preview Extreme Rules (sorta) and this weekend's Stride show! This week on Nerd Up Jesse is joined by Dalton and Asa to talk about the fate of the DCEU, Tom Holland, LEGO Marvel, Overwatch, and more! Remember the good old days of really angry PZ85 episodes? Vintage PZ85 time! People we probably will offend in this episode - Trump loving Republicans, the GOP, women who have interacted with Mr. 100, insurance companies, Dalton, obscure reference fans, straw haired skanks, and probably many more! LOTS of news and notes to cover this week in our longest episode EVER! This week we try to make sense of the Matt Hardy/Impact feud, discuss the Mae Young Classic, remember the Macho Man Randy Savage, talk about Jinder Mahal making history, and more! We also recap NXT Takeover Chicago, Backlash, and Cape Championship Wrestling's Ashlynn McClure Memorial! For you CCW fans, you can find that discussion at around the 1 hour and 18 minute mark, but we hope you stay for the whole show! 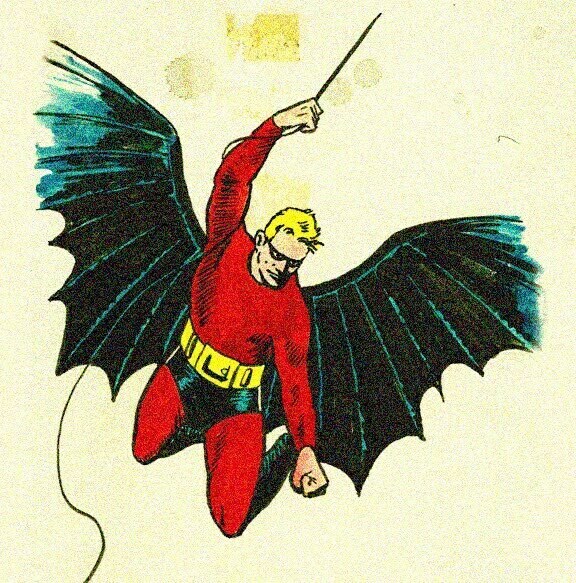 This week Jesse joins the show to help Asa explain the DC Universe! Well, they try REALLY hard, anyway. We also continue to gush over Injustice 2, and kick off the show with some words about the tragedy in Manchester. This week on Nerd Up, Jesse is joined by Asa and Dalton to talk about Destiny 2, Injustice, Venom, and more! 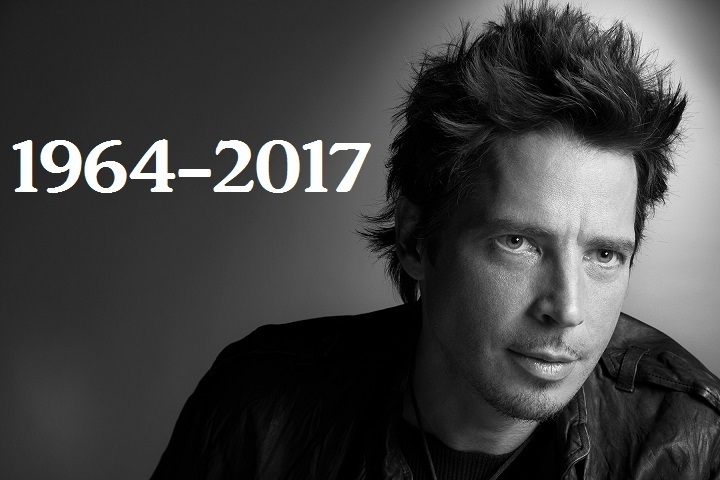 It's a sad day for the entertainment industry, as the Thursday gang say goodbye to legendary musician Chris Cornell. We try to lighten the mood with embarassing high school stories, chat room adventures, and that beloved Donald Trump rage. It's a BIG weekend for wrestling, and the PWU gang is here to give you the low down on all of it! Cape Championship Wrestling owner Jason Wells and former champion Brandon Barbwire is in the studio to talk about NXT Takeover: Chicago, Backlash, and the big CCW Ashlynn McClure Memorial Show! Plus - is Randy Orton wrestling's biggest douchebag? Dive on in to the disccussion! 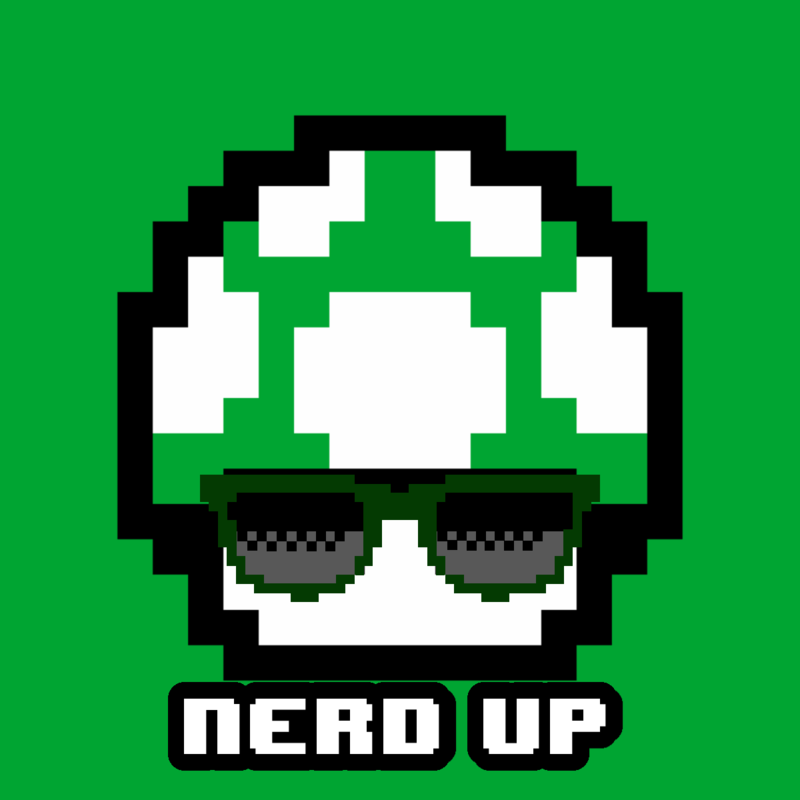 This week on Nerd Up it's Jesse and Asa for Nerd Up's first filler episode! Agents of SHIELD, Tom King, Donald Glover, Hellboy, plus Jesse and Asa try to explain what's happening with The Flash to Seanan. KRISTA IS IN THE HOUSE! The former original Pentanerd cast member returns after a year and a half to fill the gang in on her adventures in New Orleans! She also manages to offend everyone there in the process. We also talk about Trump, fidget toys, Bethesda, and why Lindsey and Mandy have the cutest little Pennsylvanian quirks!